A home that bears the Pavia name is a statement of our dedication to quality. PAVIA Fine Home Construction will take the lead in organizing these various pieces, much like a good conductor makes the many components of a symphony orchestra work together to make beautiful music. It is our job to tackle the details so that the building of your new home is an exciting experience for you and your family. We will work with your architect or assist you in the design of your new home or home addition. We can help you find interior designers, financial institutions and any other contacts that could help make this new house your home. 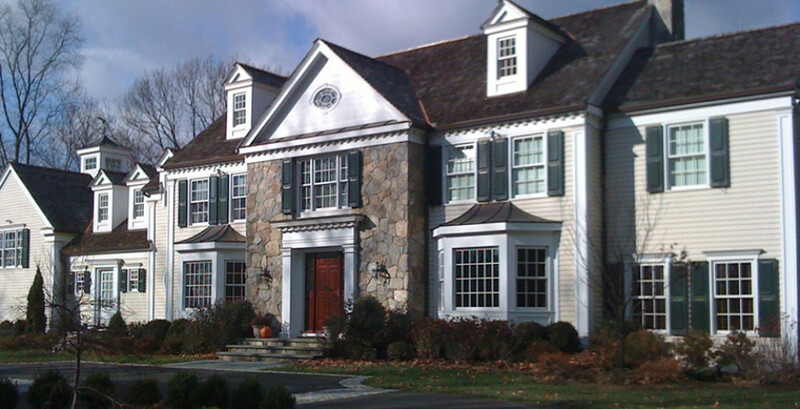 PAVIA Fine Home Construction, a Fairfield County construction company, has assembled an accredited team of experts throughout its 50 years of producing the highest quality construction projects. With over 24 new homes, 200 condominium units, and commercial projects to date, our personal attention to detail can be seen on every job through our endless efforts to provide our customers with the highest level of service and satisfaction. 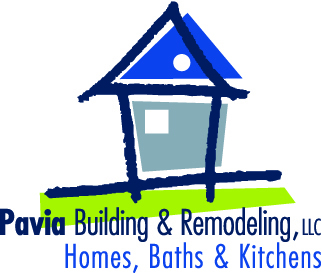 PAVIA Fine Home Construction is committed to clear communication between all parties throughout every aspect of the building process. We treat our customers with the utmost honesty, respect and consideration. A home consists of many noticeable and not so noticeable details. Treat each one with the attention and effort that PAVIA Fine Home Construction does, and the result is a seamless feeling of quality. Our goal is to make the experience of owning a home built by PAVIA Fine Home Construction so satisfying that first-time clients become life-long customers. We hold ourselves to stringent quality standards and are dedicated to serving our customers long after construction is complete. • One of our principals is on the job site daily monitoring your construction. Please contact us for a discussion about your future building project.